In the game, throwing objects are an important item. The four kinds of throwing objects have their own merits and can help us achieve various tactical tasks. Among them, the most influential to the war situation is the smoke bomb. To say that the smoke bomb is useful? In fact, in the game, the smoke bomb can not directly kill the enemy, and the effect is obviously no grenade. But unlike grenade, the smoke bomb is one of the best defensive props, and if used properly, it will help us to take advantage. 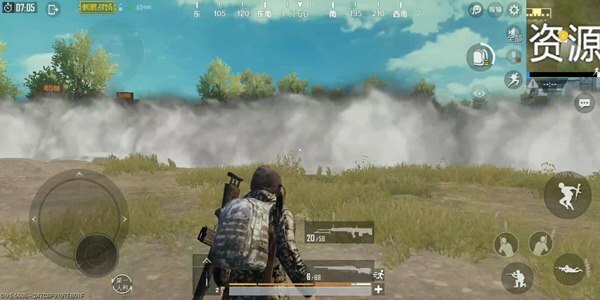 Most players’ understanding of the smoke bombs only stays at the level of “the teammates have thrown a smoke bomb and pulled people” or “being hit, throwing a smoke bomb and making a bag”. As everyone knows, these two are just the most basic usage of smoke bombs. 1. The smoke bomb is a field-isolated prop, but it does not capture the enemy’s vision in an instant like a bomb. 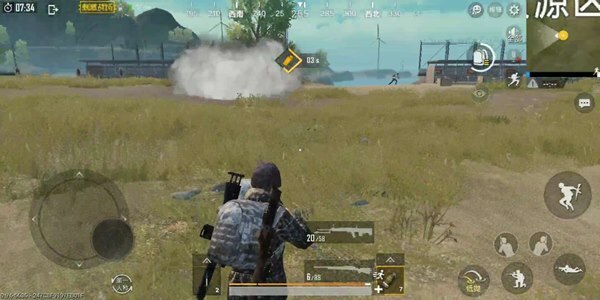 Instead, there is a process of generation, although everyone It seems that I know this one, but in the actual game, there is still a large part of the players who do not understand the smoke and then run. 2. When packing the cigarette or saving people, please ask for your position, otherwise the enemy will face you. The position of a sudden burst of guns, what is the difference between not sealing cigarettes, is it lie to yourself? 3. 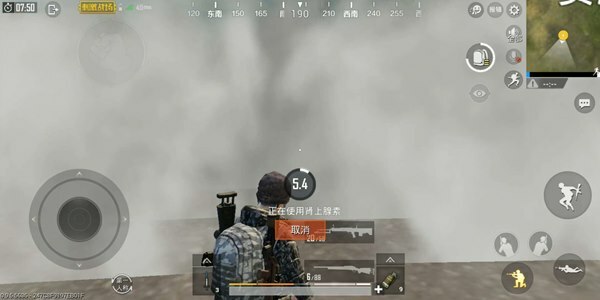 If you are close to the enemy, or if the enemy is condescending to attack, then the role of the smoke bomb is very limited, because the smoke bomb can hide our whereabouts, but it tells the enemy in disguise that I am in the smoke, then this time If the enemy is poisonous, throw a few thunder in the smoke or simply come to a burning bottle. Maybe our road to eating chicken will stop here. 4. In addition to defense, the smoke bomb has a very important usage, which is to divert the enemy’s attention. For example, sealing a cigarette in the opposite direction to us during the plain finals can greatly attract the attention of the enemy and create opportunities for our transfer. 5. 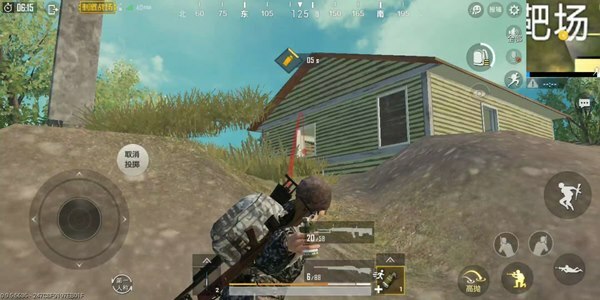 Going to the building/guarding the building, throwing a smoke bomb on the first floor during the game in the game can help us avoid the enemy’s counterattack, and if the enemy jumps from the upstairs If we launch anti-envelopes, this smoke bomb can also make the enemy feel at a loss. The most important thing is that we can distinguish the enemy’s approximate position by sound and counterattack. 6. Don’t be jealous, smoke bombs are different from other throwing objects. A smoke bomb sometimes has a hard time affecting the battle. The correct usage of the smoke bomb should be “smoke” and use a lot of smoke. Bomb, to create a relatively safe area of ​​action for yourself. The large smoke range makes it difficult for the enemy to directly discover our location. And, we are also free to choose where to leave the smoke, which makes our location difficult to track. At the same time create a favorable opportunity for our counterattack. 7. Learn to use the perspective, and in the usual way, the smoke bomb will also seal your own vision. But the stimulating battlefield is not a first-person shooter (although there is a first-person model), we can use the third-person advantage to counter the enemy in the smoke. The correct way is to stand in the smoke and walk to the edge of the smoke. can. After learning the techniques of using smoke bombs, we can do it if there is a wonderful cooperation between teammates. Like a professional team, even the Heavenly Circle can handle it.